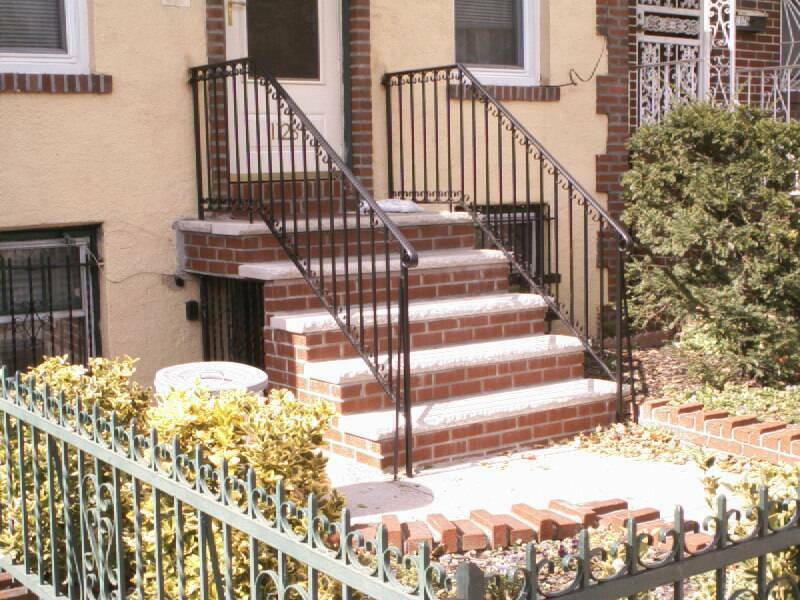 BracciFence railings in New York City! With sophisticated designs and strong materials, BracciFence provides you high quality railings staircase, balcony and window railings. 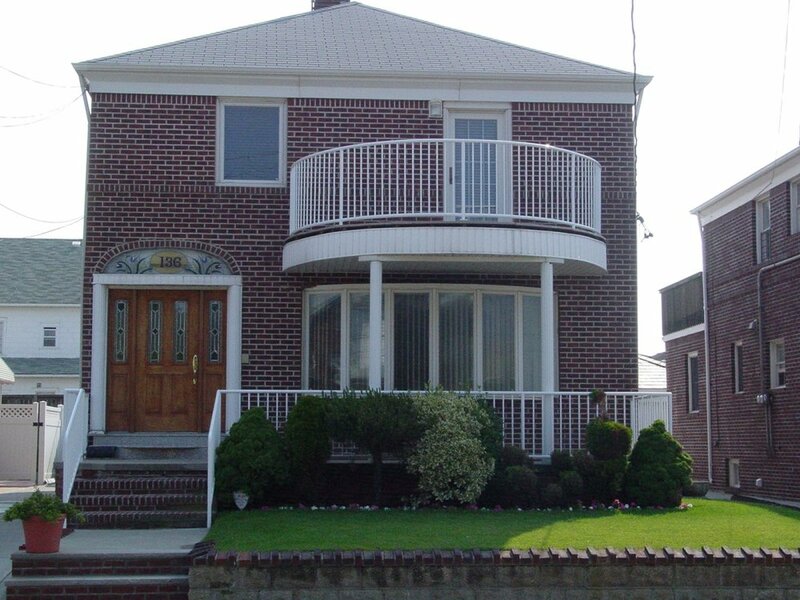 Our designs are styled to match the exteriors of your house and provide safety. We deal with all types of indoor and outdoor railing. At BracciFence, we offer a flexible range of railing options. From standard steel to wrought iron, you can find a number of material and design choices. Our stainless steel railing collection offers a clean, stunning look. 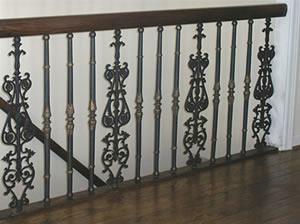 You can also choose wrought iron interior staircase railings to add an elegant touch! Aluminum, wood grain vinyl options are also available. 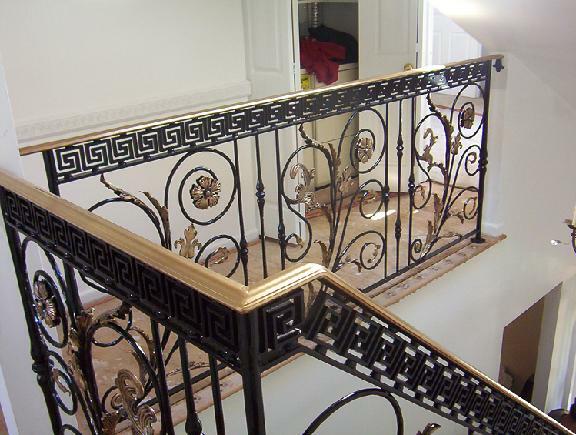 Choose your favorite staircase and balcony railings and call us today!